This post is a part of #PhathakaBlogtrain .. 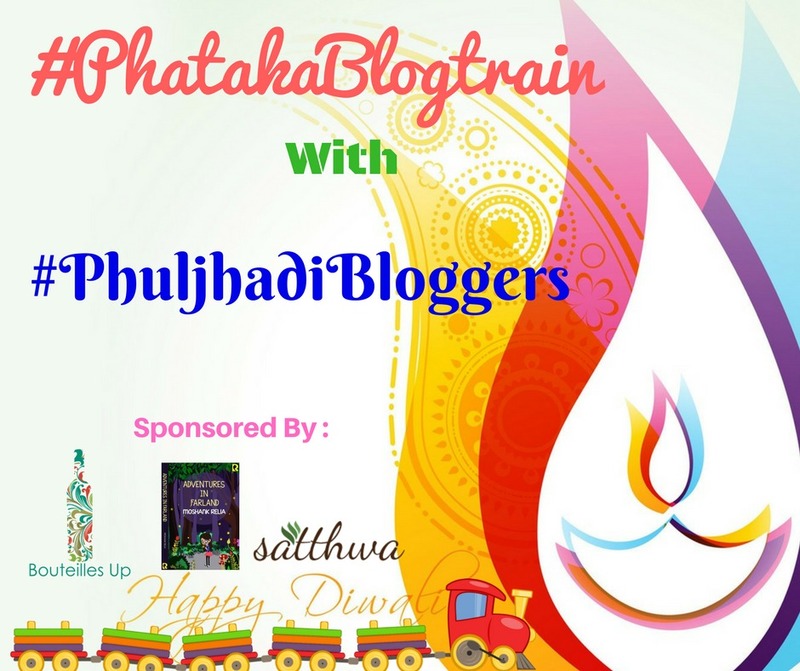 Thank you Shalini from Something's Cooking blog for introducing me.. 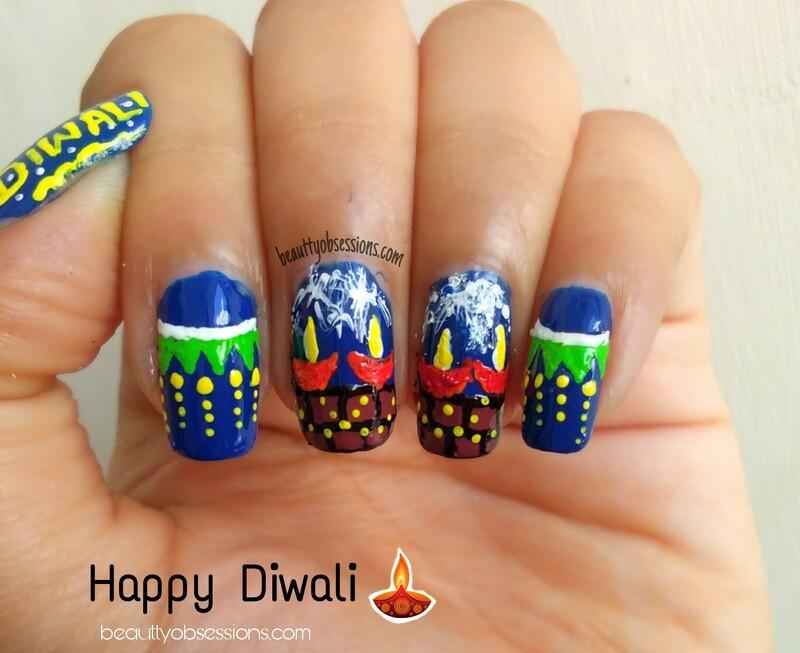 So it is the second post of my Diwali nail series.. Diwali is incomplete with diyas and toran, right.. According to Hinduism Diya is very auspicious and we never forget to decorate the entrance of home with toran.. So today's nailart is inspired by diya and toran.. Let's get into the tutorial..
Now the next station of #PhathakaBlogtrain is Ruchie's blog... She is a mom of two lttle naughty kids, IT professional of papers, blogger by choice and happy as domestic engineer ..love to celebrate everyday of life with my family. 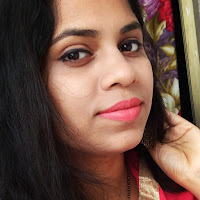 Her blog started with only one motive of "Sharing knowlege is gaining knowlege" visit www.wigglingpen.com to know more..
Oh my goodness, That's the cutest thing I came across today. Totally cool. You are an amazing nail artist i loved this seriously!!!! I just love this nail art. Full on colors and fun. I really wish I can create such nail arts like you. Wow.You have painted your nails so beautifully. 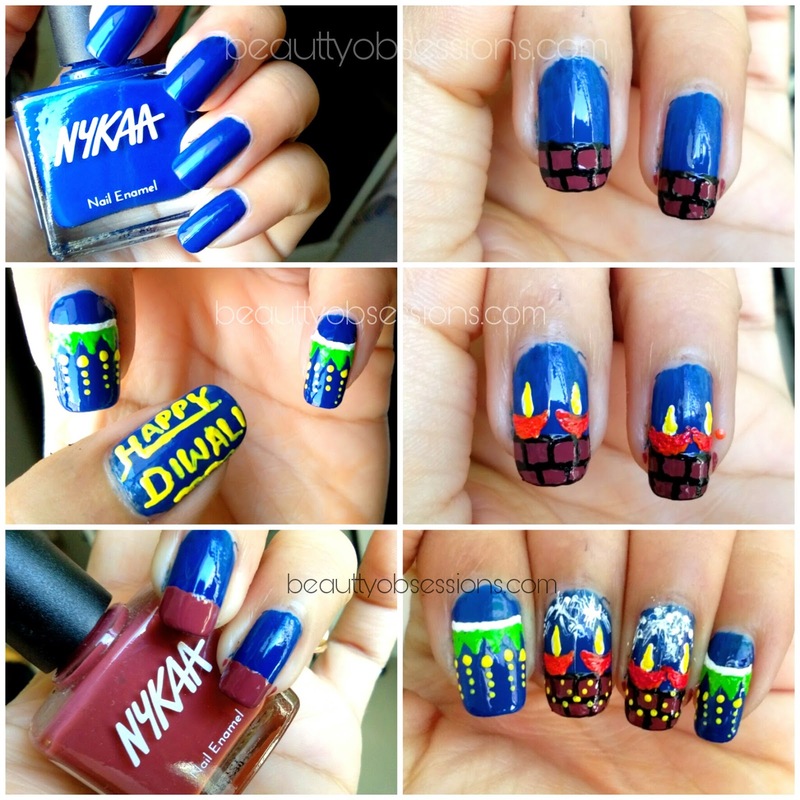 Wow this nail art is ultimate. 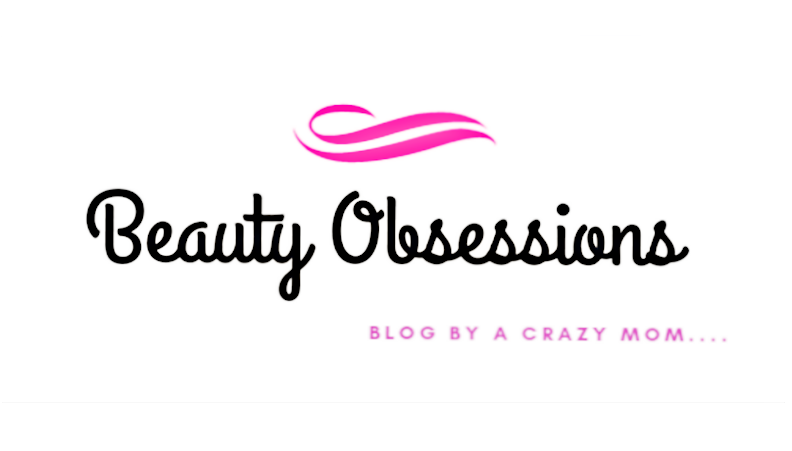 Really loved it. 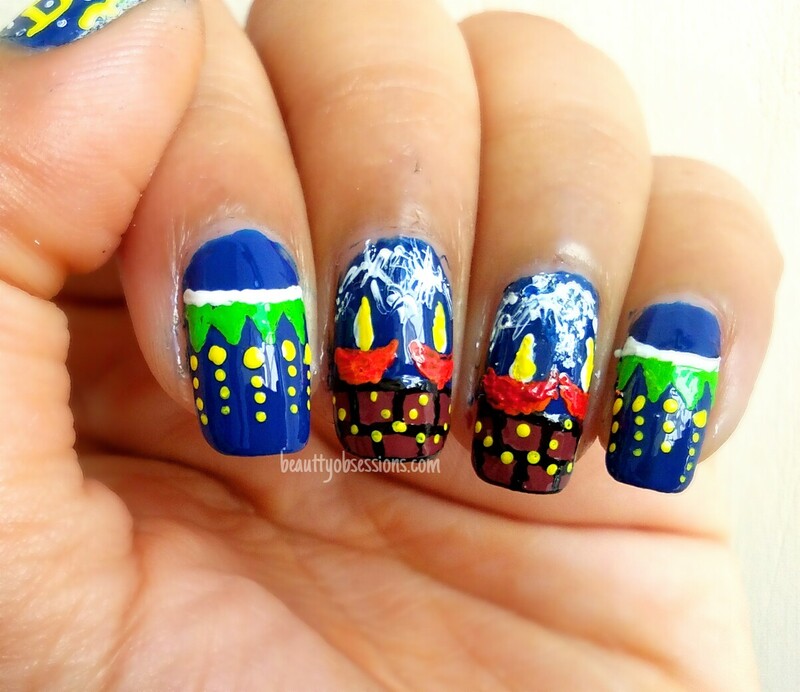 This Is so beautiful Nail art. I will try for sure.. Cute nailart.. love your work. Will give this a try. Very beautifully you create this nail art inspired by diwali decor. Very nicely done. You are so creative, Snigdha. Hats off to your patience to execute it all so well too. 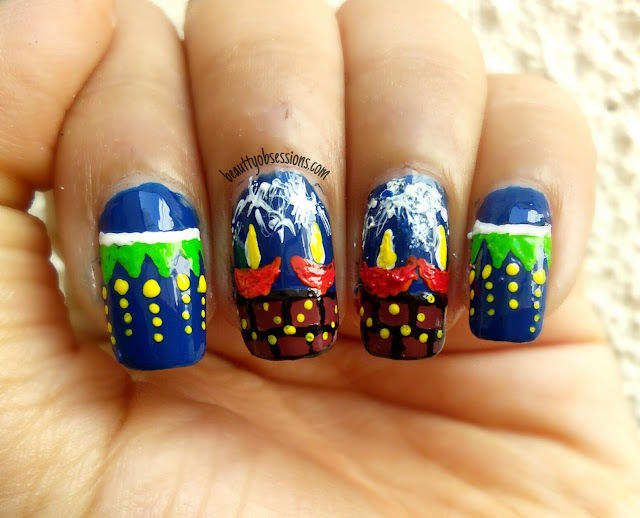 This nail art is beautiful! 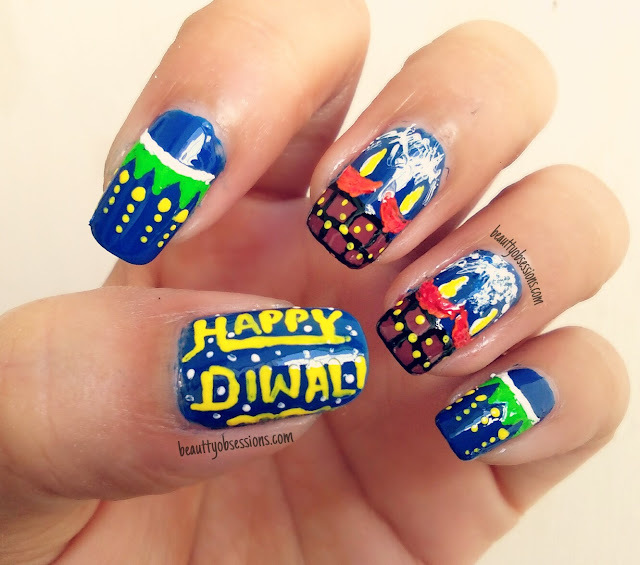 I liked the nailart with Happy Diwali written on it. Your are so perfect in your work.